Avon is an American based manufacturer that has grown through direct sales. The company sells primarily beauty, health, household, and personal care products. Avon is currently the 5th largest beauty company and second largest direct sales enterprise in the world. If you have a problem with Avon, it's best to start your complaint at the top of the company. Sherilyn S. McCoy the CEO and the company and it is headquartered in New York City. You can contact Avon customer relations toll free at 1-800-FOR-AVON or 1-800-367-2866. Avon operates its business in more than 100 countries and is widely known as a multi-level marketing company. Customers buy products through other customers, and this makes returns and refunds a challenge. The official mailing address for returns is 5389 East Provident Drive, Cincinnati, OH 45246. I have been an Avon rep for over 30 years. Every 2 weeks when I put a new order in I pay my bill in full. It’s 1 day into campaign 9 I was told I couldn’t put an add on order in for campaign 8. I was told I had to pay for the new order first which was just delivered today while I was at work and not even unpacked yet. I always put add on orders in for my customers because they don’t make the deadlines. I lost my presidents club because I couldn’t make the 10,000.00 in sales. 1st time in years. So I take any order I can to satisfy my customers trying to get back up there. With all these changes it’s very hard. My add on order was 77.00 and I wasn’t going to refuse it. Customer service would not let put the order in. My records show I always put add on orders in and pay all the additional shipping fees to keep my customers happy. I’m furious right now in all these years I never had a problem like this. My account is always up to date. I’m 67 years old and I’m trying to keep up with the changes but Avon is making it very hard. I would just like to complain about Avon discontinuing its Avon Care Deeply Lip Balm. This is the ONLY lip balm that cures my chapped lips and now it is almost like having to go underground to buy it. I think it should be brought back! I have not been able to receive my orders since Dec 2018. My orders have been consistently sent to an old address. My address is listed correctly and everytime i call the reps i speak with are able to verify my correct address. They just resend the order and it still goes to the wrong address. I am a representative and subsequently set up my husband as a new customer so i could at least order products and i do receive them when i order under his name. When i called the delivery company here to see what was happening with my orders they told me that the packages from campaign 1 and 2 were addressed to my old address. I cant seem to get anyone to seriously check into this. I am an Avon representative who has complained NUMEROUS times about the amount of shortages that is happening. The only answer I get is, this is a hot topic in our meetings. I live in the Midwest, so most items in the book are sold out by the time I put my order in. Over the last year I have been shorted several hundreds of dollars in merchandise, the more I complain, the worse it gets. I am loosing MANY customers because of this. NOTHING improves, NOTHING!! I have sold Avon for 5 years I have made Presidents club 3 of the 5 years and am getting ready to quit. If Avon cannot sell their merchandise than they won't stay in business. Things need to improve from the top down, If whom ever is in charge cannot run the company in a competent manner, than Avon will go out of business the same as K mart and many others. It is sad that a company that has been in business for so many years, and has had a very good rating has dropped to a 2 star rating and is on it's way out. I can see that if things don't improve, than everyone will be looking for a job. People have enough stress in their lives without added stress of expecting something that one has ordered, only to be told SORRY ONCE AGAIN, IT IS SOLD OUT. Remember Walmart is just around the corner, and I am going there anyway. MY ID NO 60000743152 I ALREADY REPLACE ORDER RS. 2700 /-, I RECEIVED COURIER ALSO & PAID RS. 2288 /- BUT AM NOT GET ANY WELCOME KIT FROM YOUR END. I made 2 purchases from Campaign #14, page 187, Hanes cotton pullover 2-pk bras -- color: Black/Velvet Evening, size: 2X, for $15.99 and on the same page, another package of bras in the same color but in a different size, Hanes cotton pullover 2-pk bras -- color: Black/Velvet Evening, size: XL, for $15.99. My complaint is that when I received said bras, there was a price tag attached to each package for only $12.99, for each set of 2 bras. Why was I then charged $15.99 (plus 5.5% tax) by Avon?? I feel I should be reimbursed the difference. I don't wish to return the bras. They fit wonderfully and I love Hanes products. I am however disappointed with Avon overcharging me! I am a disappointed and dissatisfied customer! My Avon reps didn't give me my 2 orders and now it's been a month and she won't even answer my emails. Is this what I can expect from this company? Please tell me no. Attended an Avon house party tonight and found some interesting facts out. I still will not buy because I think multilevel is a scam, but I thought you might want to know about the growth outside the states. Right now Brazil is actually the Avon’s largest market, which passed the United States recently. I was also told about the non-profit work the company does, which I think is great. Some Avon training locations have a small retail section that deals with skin care products such as creams, serums, makeup, and washes. In addition to their other pursuits, the Avon corporation is involved in several foundations. 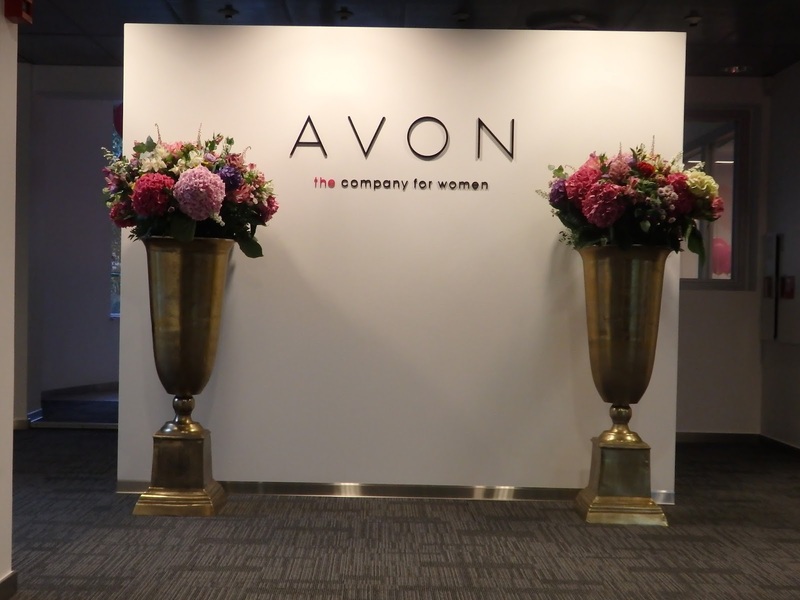 The Avon Foundation for women describes itself as the largest corporate philanthropy group that is dedicated to women’s welfare across the globe. #518 sacramento California rep, well she rips off Avon customers some never receive orders. Please investigate this representative for fraud her zip code is 95814. I'm filing a report on behalf of a consumer who has been ripped off she placed a sizable order and took her money. 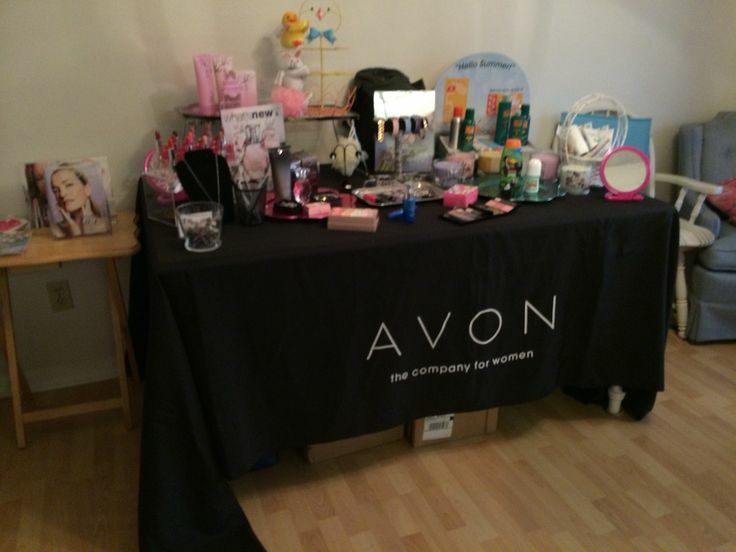 When I was an Avon representative, I purchased a lot of items from Avon to perhaps look into doing house parties. I was told that Avon had an excellent refund policy prior to me doing this. When I found out that I couldn't do house parties with the way Avon was structured, I asked if I could send most all of my purchases back for a refund. They totaled somewhere around $1,000.00. I was told that they would refund them, so I packed them up and sent them back. Shortly after that, I was told that refund to them meant exchanges, not cash refund. I attempted to get my money back, to no avail. It was not explained to me prior to this. So, I asked if they could send me my purchases back, and they told me that they could not do that either. They explained that Avon would give me a large credit toward making exchanges. Anyway, when I tried to find out about using the outstanding credits, I was told that on the back of the catalogues there was a small print warning that these credits would be good for only 30 days. So, they told me that they had written my large credit off. They did not supply a credit balance card or anything to me. I contacted Avon about receiving the credit so that I might purchase Christmas presents. I never heard back from them at all. They had taken all of my returns, and refused to give me credit for them. This almost smacks of stealing. I have no purchases, money, or credits left with this company, and I am at a loss as to what to do, except to contact you for your assistance. The small print on the back of each catalogue should be highlighted or bolded so that we can realize that it is important to read. I was told that Avon did not have a public relations department, although I would think that they would have someone in charge of their Public Relations. I just couldn't find the right person to contact. When I tried to contact one of them, I was told that they no longer worked with Avon. My old account number with Avon is 95318789. I have been dealing with this situation for a few years now, trying hard not to have to report this complaint to the BBB. Please assist me in regaining the credit that was do to me. I would like to be able to spend all of that credit at different times, not all within the 30 days they allow for it. Thank you in advance for your assistance in this matter. If you have questions or results, please contact me at the above address/telephone number or e-mail address. On Friday 4 of march i applied for a loan they gave me 9000 and i was told that they will settle one my account for Avon which i owed 2982 but on their system it showed 4605. As a customer im not happy because the statement i had on that day of Avon showed that i owe them 2982 whereas fnb say its still 4605 who is responsible of updating the Avon system fnb or avon. Yesterday when i previewed my statement on the internet still it says i owe Avon 2982 how long does it take to update. I do be gratefully if that payment is reversed and pay through my phone because now my manager is requesting me that i call Avon and explain to them of which to me its waste of money i don't have they won't believe me and its expensive to contact a call centre. I am not happy with the service i got. Looking for cosmetics that you can trust for your skin care. Well then Avon is the right choice. I was fed up with other cosmetics which gave me either acne, pimples or a rash. I then came across Avon which is simply the best option. 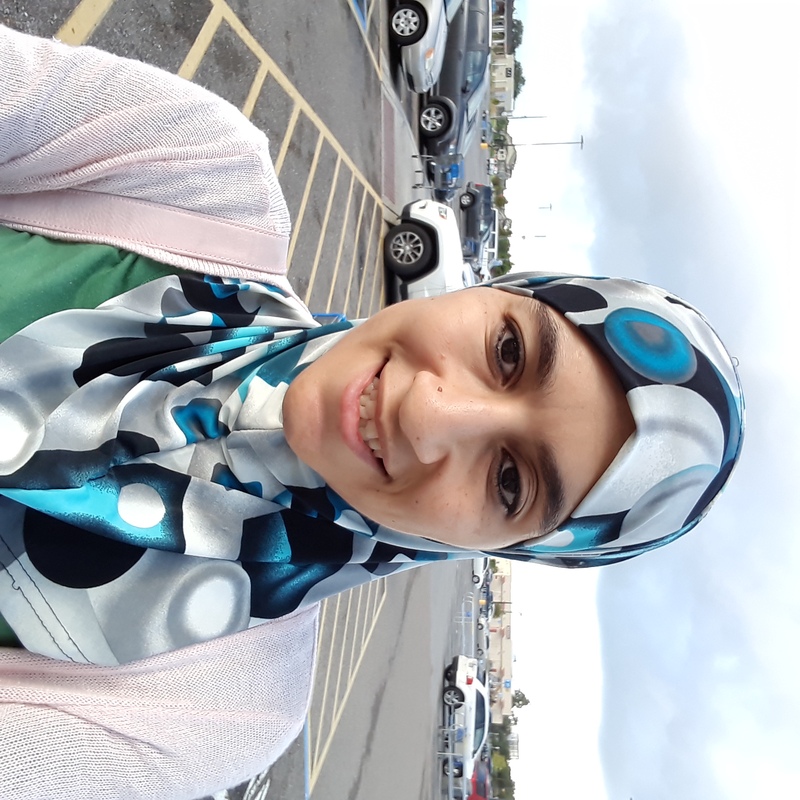 I have used the product for more than a year now and it has given me a clear and clean complexion with radiant skin. Avon has very reasonable price for the products sold with guarantees as well. They have a work option if you plan to make extra income. After using the products, I have taken up their business opportunity and would definitely recommend this to all.